Dr. Clifford attended the University of Central Oklahoma and went on to get a degree in Dental Hygiene. She had the privilege of working as a dental hygienist in the Oklahoma City metropolitan area for four years before finally deciding to return to school to advance her education and fulfill her lifelong dream. 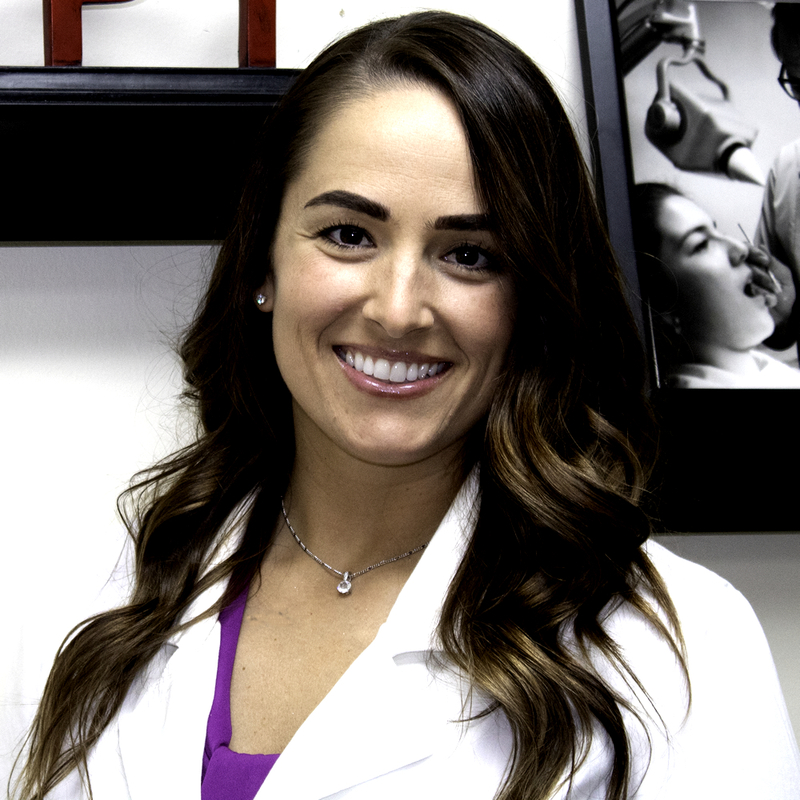 Dr. Clifford’s passion for dentistry began during her teenage years when she experienced extensive dental and orthodontic treatment. Her life was forever changed due to the care and treatment of experienced dentists and orthodontists in our community. She fell in love with the world of dentistry and knew she wanted to make it her career. It has always been Dr. Clifford’s personal motto lo treat patients just like family, and provide honest, quality dental care lo all patients of this practice and in this community.